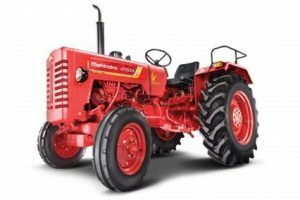 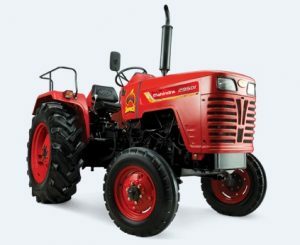 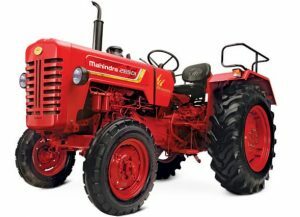 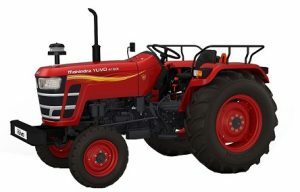 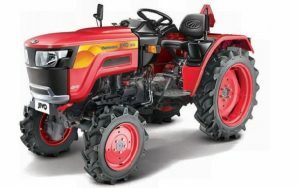 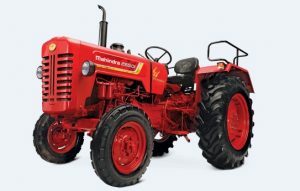 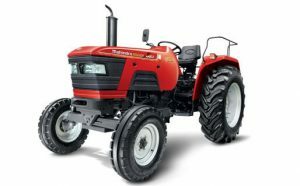 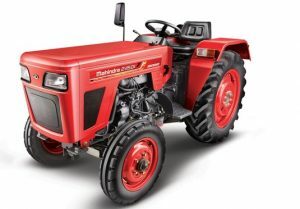 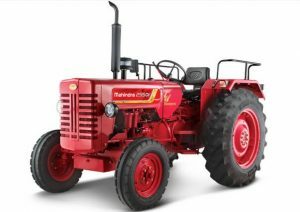 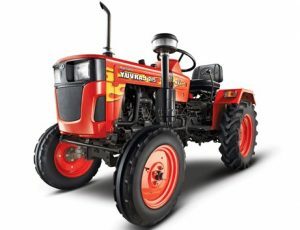 Check out each and every models of Mahindra tractors above.. 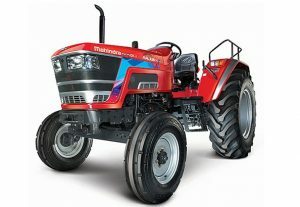 If you have any question related Any Mahindra tractors price Feel Free to Ask in the Comment Box. 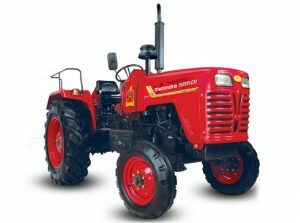 Price – 531809.64 to 554020 Rs. Price – 557679.52 to 614293.56 Rs.